A fine example on slider. 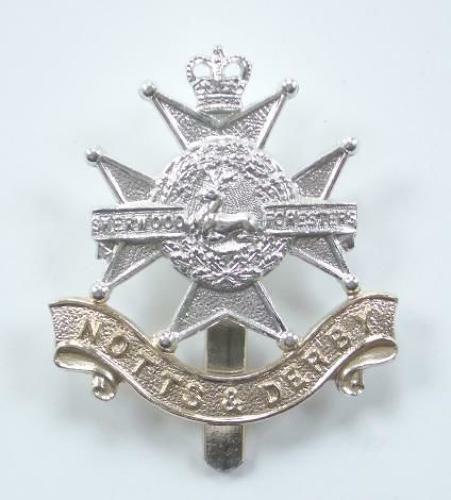 The Worcestershire Regiment amalgamated with the Sherwood Foresters (Notts & Derby Regt.) 28th February 1970.